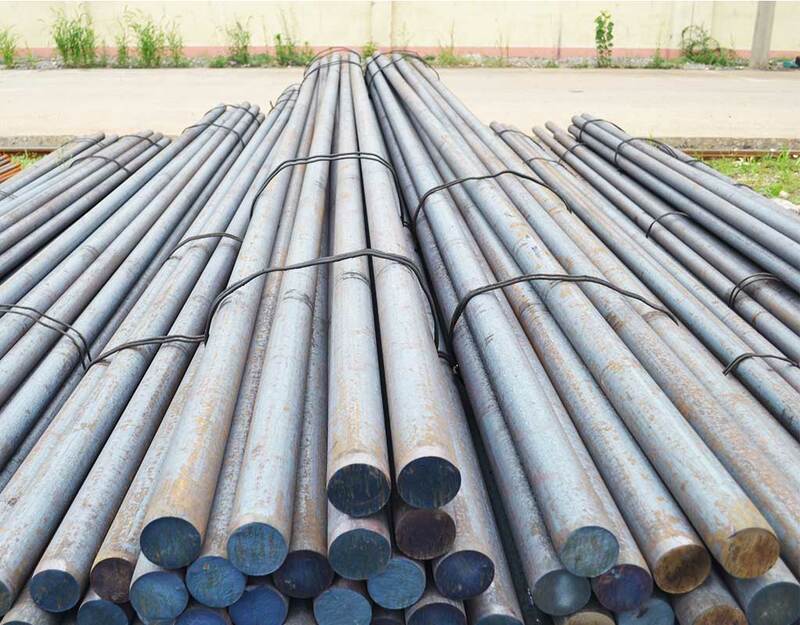 Products : hot rolled round bar SAE1020 . Material : SAE 1020 S20C. 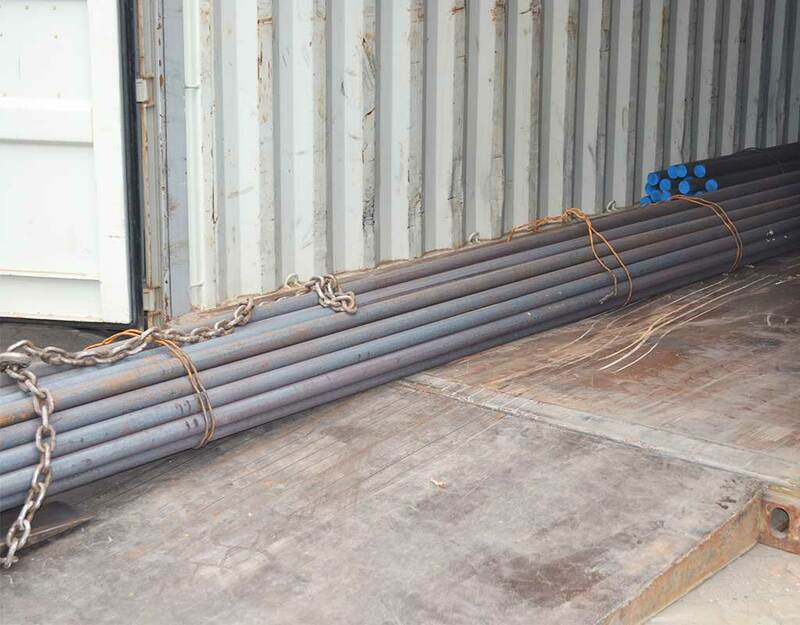 Standard : ASTM A240, GB/T3280-2007, JIS4304-2005, ASTM A167. 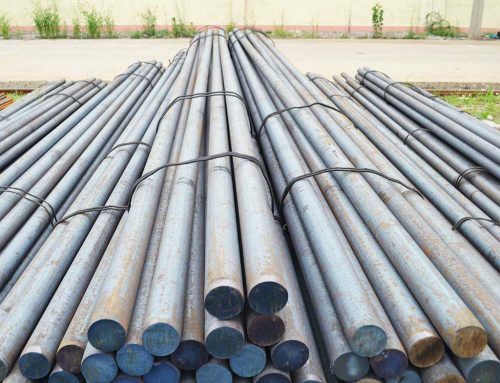 Application ships building industry, petroleum, chemical industries, war and electricity industries, food processing and medical industry, boiler heat exchanger, machinery and hardware fields. Payment Terms L/C , T/T. ships building industry, petroleum, chemical industries, war and electricity industries, food processing and medical industry, boiler heat exchanger, machinery and hardware fields. 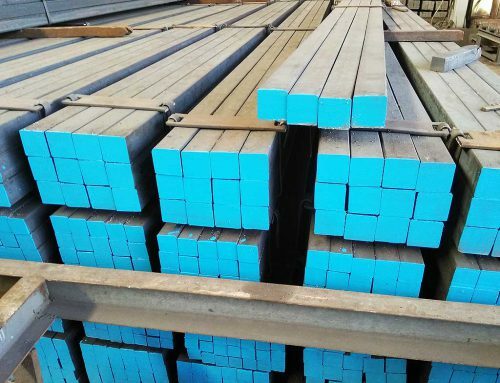 Copyright © 2011-2018 GLORYSTEELWORKS INDUSTRY CO., LTD.